It has to be said that, having seen the new video from British outfit AlunaGeorge, we’re kind of keen to find a neon flamingo for the bedroom too. ‘I Remember’ is the duo’s latest offering and comes from their upcoming sophomore album, which Universal Music tells us will see the light of day “later this year”. 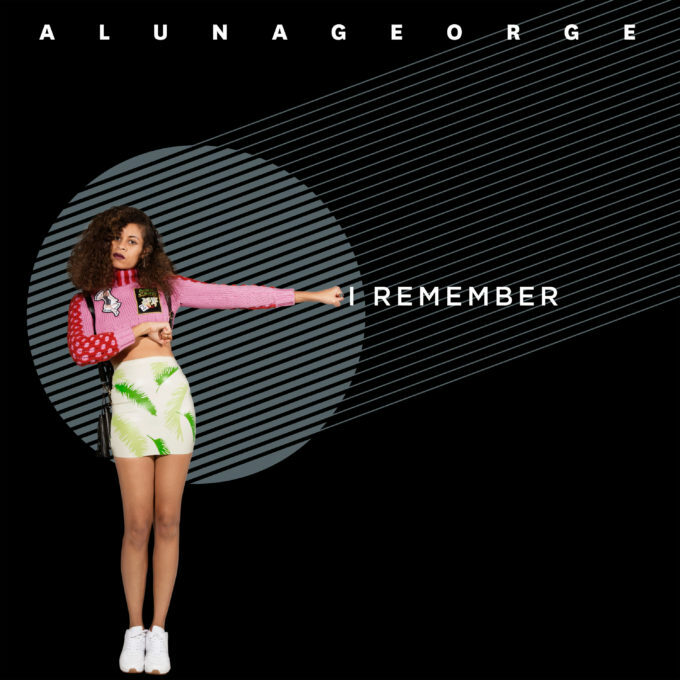 ‘I Remember’ also features Australia’s very own wonder producer Flume, whose fingers are all over this track right from the opening bars. That slick production we’ve all come to know and love is combined with Aluna’s candy-sweet vocals to spectacular effect, creating a piece that’s bang on trend, while the video (below) makes us feel a little voyeuristic, as Aluna goes about her life in the same room, day or night. ‘Big Brother’ comes to an AlunaGeorge clip, if you will.